About EMS Ltd - Products, News and Contacts. EMS Pre-Sales Engineering Team - At your Service! 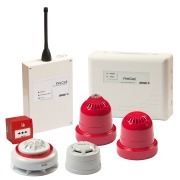 FireCell wireless and hybrid systems are just as easy to maintain and support as any other fire system. 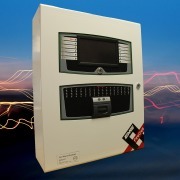 Apart from batteries in each field device there are no other differences - Its a fire system!